1. 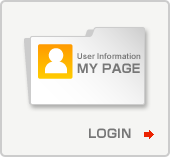 Log in to My Page. 3. If the publication has the DOI or the identified URL, please enter it. 4. Provide the title, type and place of publication. 6. Provide the related proposal information. For 2011B and after, please make sure to provide all the proposal numbers related to the published work you are entering into the database; otherwise, you will not be considered to have published your results. 7. 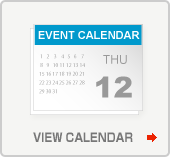 Confirm the information you entered on the Confirmation page. If all the information is correct, click the “Submit” button. 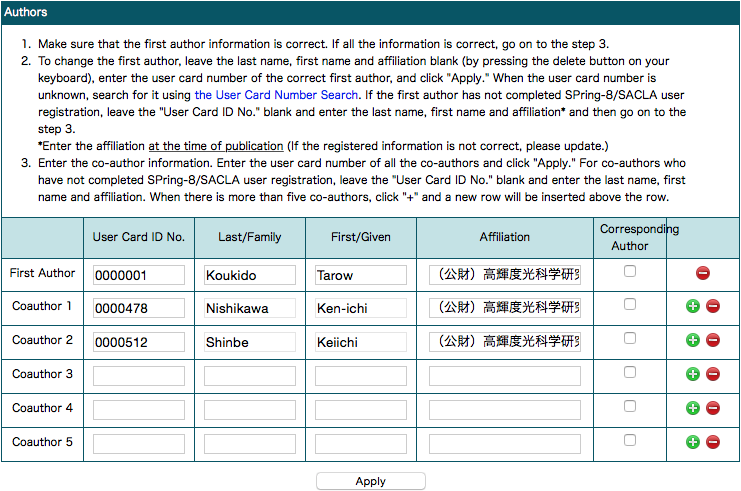 Then your publication ID is displayed and the registration is completed. Please note that no modifications can be made to the registered information; for modifications, please contact the Publications Office. *Subject to review by the SPring-8/SACLA Research Results Review Committee. 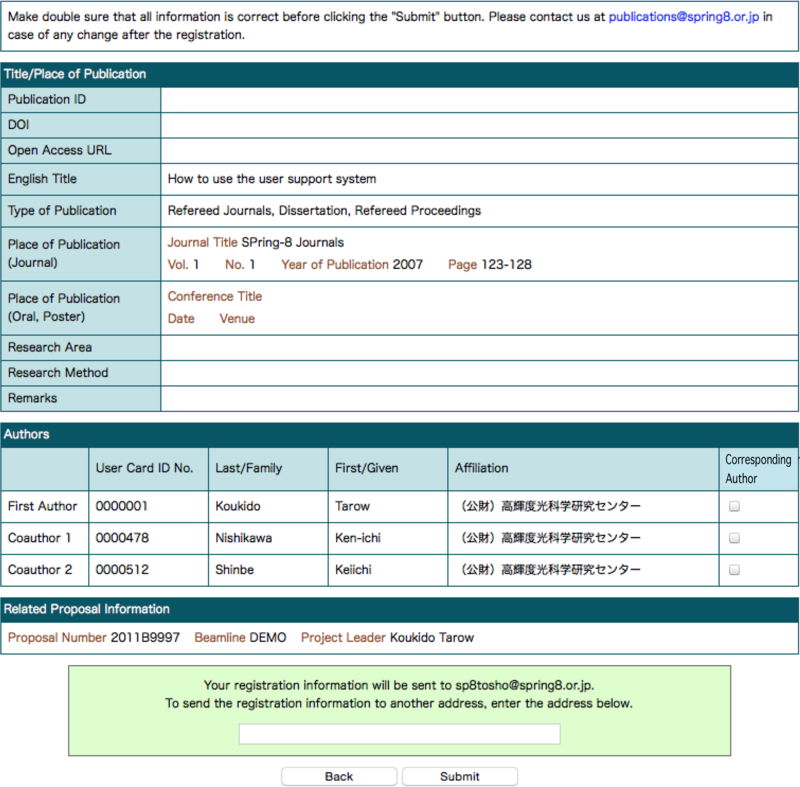 Prepare your report according to the format and submit it to the SPring-8 Users Office (sp8r3p@spring8.or.jp). 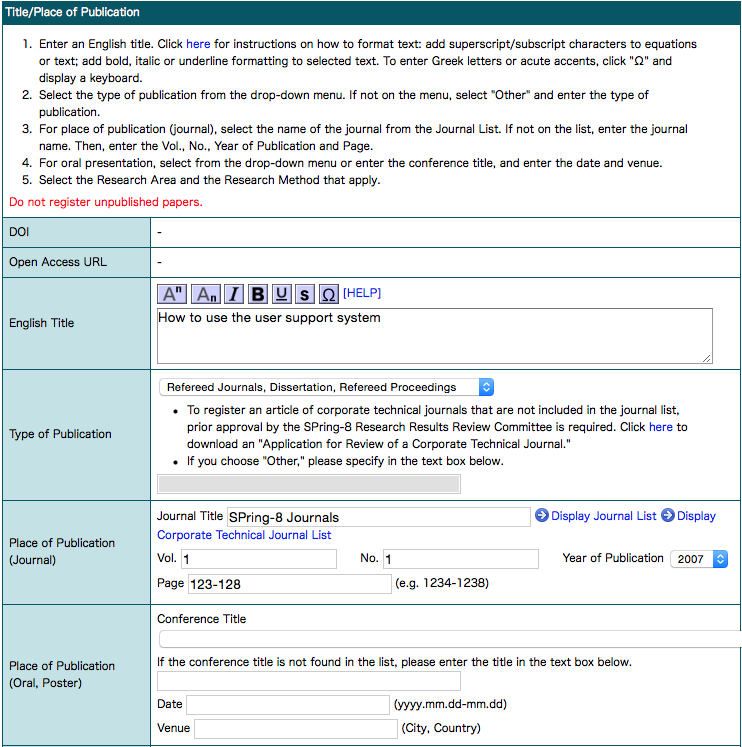 **To register a corporate technical journal that has not been included in the journal list, prior approval by the SPring-8/SACLA Research Results Review Committee is required.Click here to download an “Application for Review of a Corporate Technical Journal,” and send the completed application to the SPring-8 Users Office (sp8r3p@spring8.or.jp). Note: No need to register results published in the SPring-8 Research Frontiers and Experiment Summary Report. You can view the registered information at the Paper/Patent > Publications Search.